Retail - Lava Computers MFG Inc.
Today retailers need to provide outstanding in-store experiences for customers and to increase engagement with brands. Tablet-based kiosks allow retailers to connect with customers where it matters most – at their locations. Helping customers learn about products, locating and purchasing items, and providing feedback can be key to increased sales efficiency and higher profits. 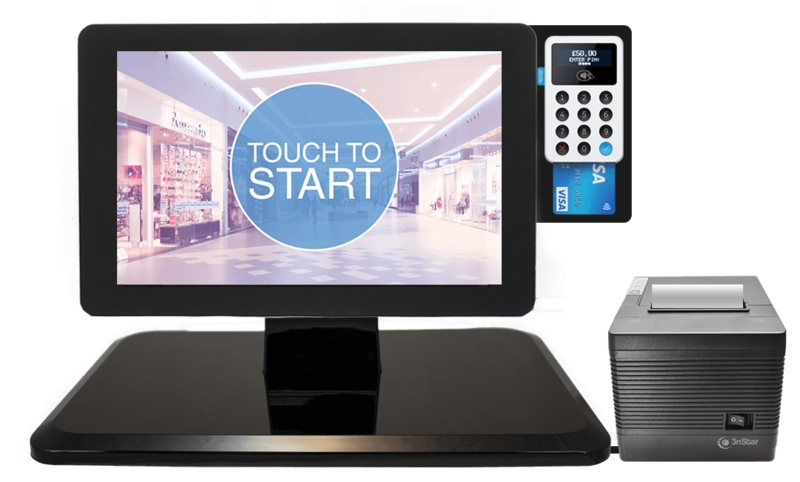 LAVA offer a comprehensive solution that can integrate seamlessly as a retail tablet-based POS Systems. For retailers this means a boost in-store performance and better customer experience.